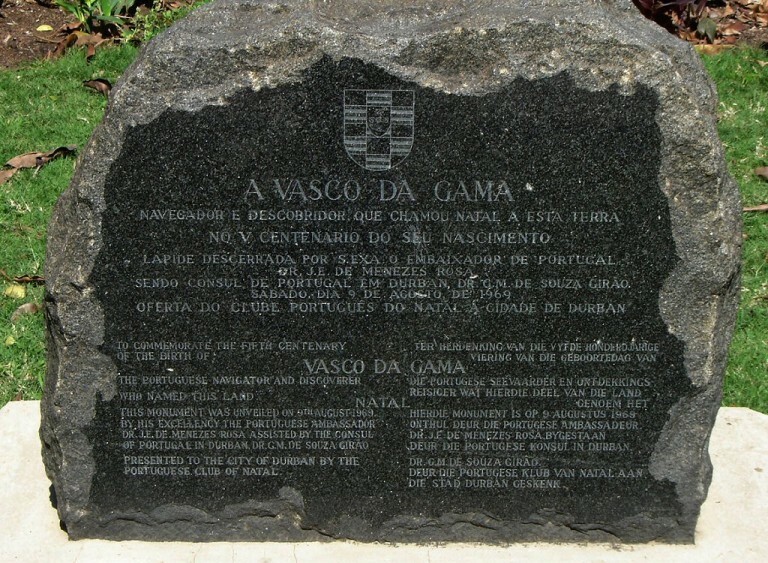 The Vasco da Gama Clock in recent years after the 500th anniversary of Vasco da Gamas naming of Natal. 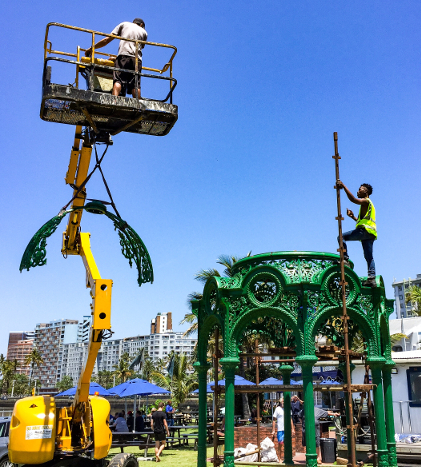 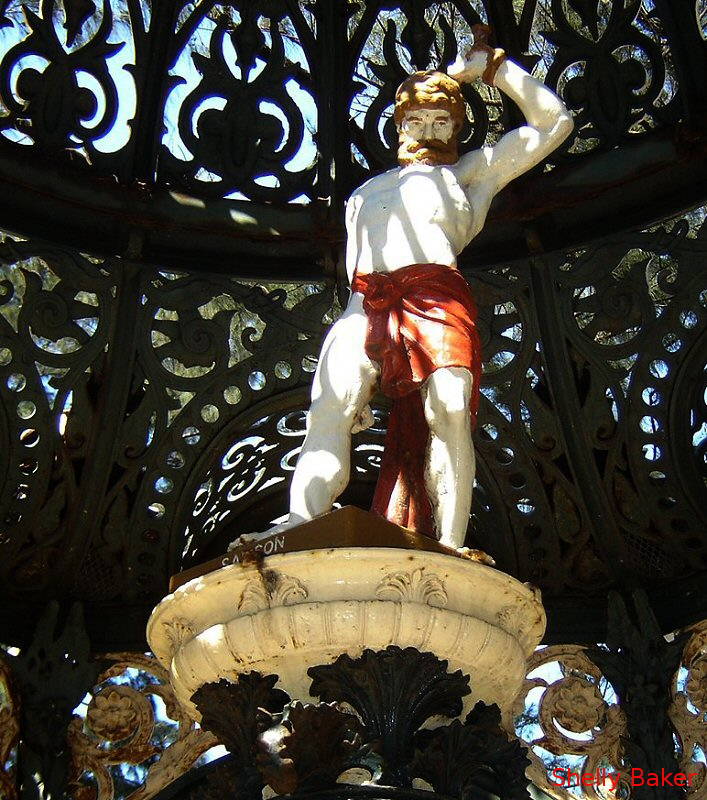 Located in Margaret Mncadi Ave (Esplanade), Durban, it still had the statue of Samson intact on the pedestal. 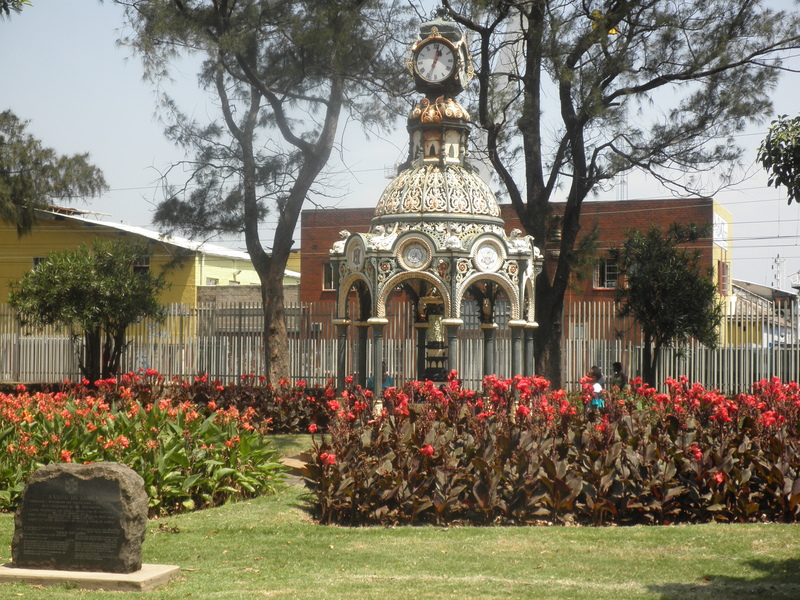 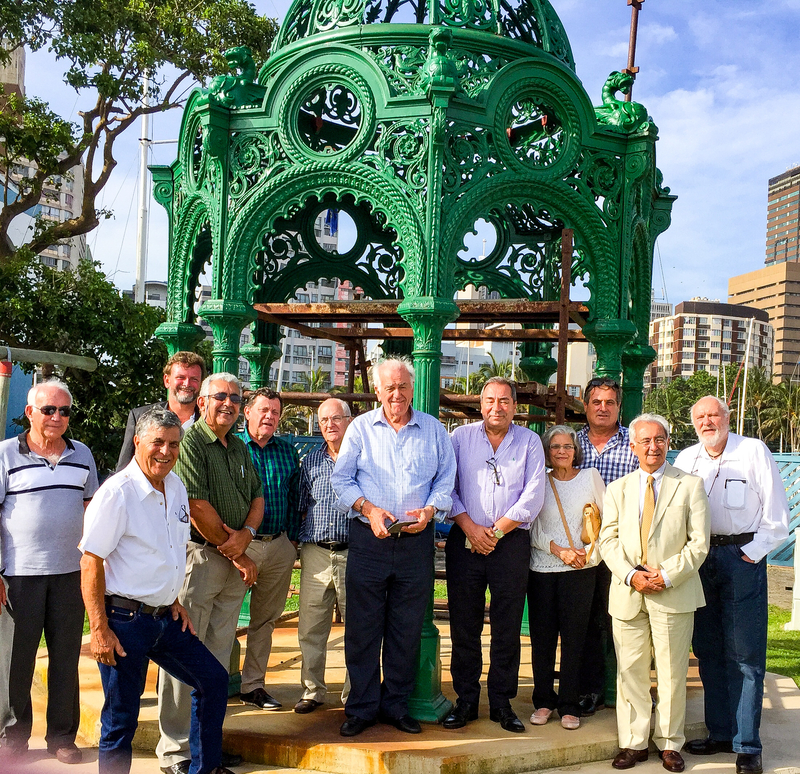 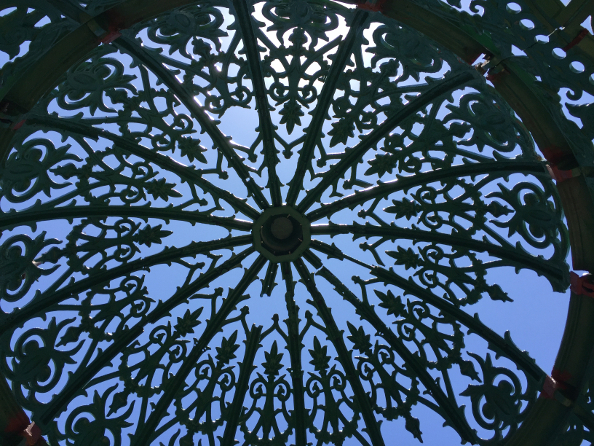 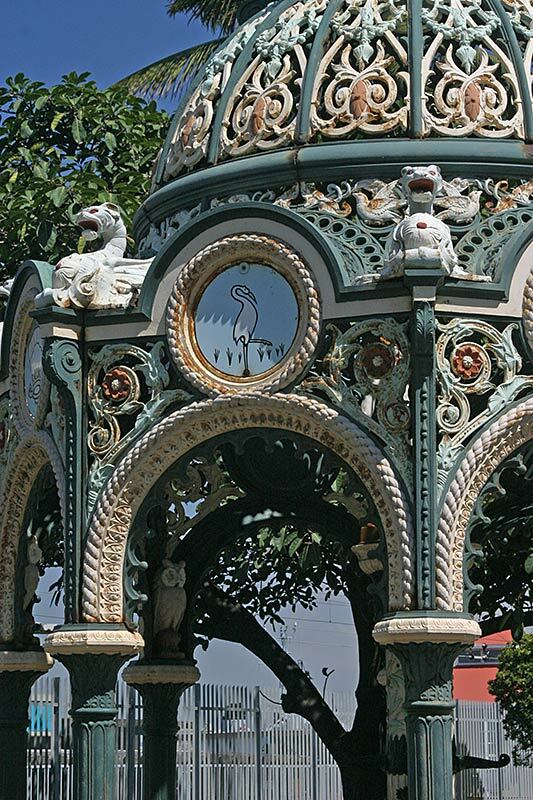 Click on the above link for the donation page and help restore the clock to its former state.